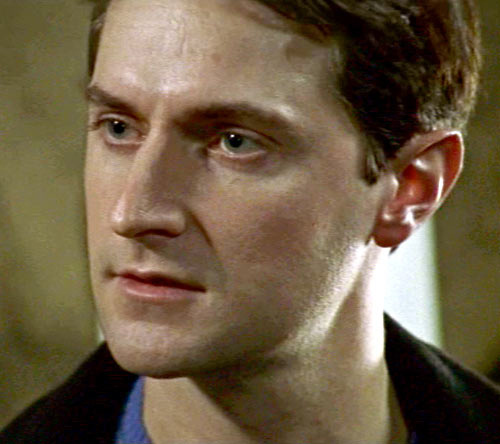 Richard in "Ultimate Force". . Wallpaper and background images in the Richard Armitage club tagged: richard armitage tv ultimate force.